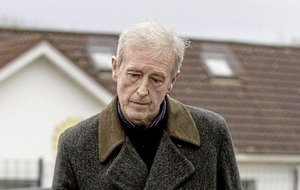 FORMER Nama official Ronnie Hanna was one of two men arrested and released this week by officers investigating Northern Ireland's biggest ever property deal. 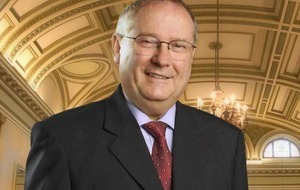 Mr Hanna and high-profile businessman Frank Cushnahan were arrested by the National Crime Agency (NCA) on Tuesday. It is investigating Nama's £1.2bn sale of its Northern Ireland property portfolio to US firm Cerberus. Both men were later released on bail “pending further enquiries”. 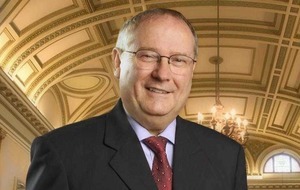 Mr Hanna, a former senior executive at the Ulster Bank, was head of asset recovery at Nama but left in late 2014 and is believed to run a consultancy business. Nama, the Republic’s ‘bad bank’, was established at the height of the financial crisis in 2009 to remove toxic property-linked loans from the books of banks that had been bailed out. 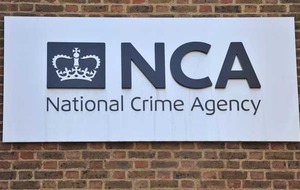 The NCA investigation was sparked after claims that £7 million had been transferred to an Isle of Man bank in connection with the Cerberus deal. A spokesman for the agency said only that two men had been arrested “in connection with a fraud investigation”. “The operation is being assisted by the PSNI,” he said. The arrests came after the assembly’s new finance committee met for the first time yesterday. During its last term the committee launched its own investigation into the controversy. Committee member Jim Allister last night welcomed a decision to write to finance minister Máirtín Ó Muilleoir requesting a review of documents relating to the case. Mr Ó Muilleoir previously described the department's refusal to hand over information as a “convenient catch all”. Sinn Fein committee member John O’Dowd said "this is an issue of deep public concern and there is a live criminal investigation under way". “It is essential this investigation is thorough and comprehensive and that it is not undermined or compromised in any way,” he said. 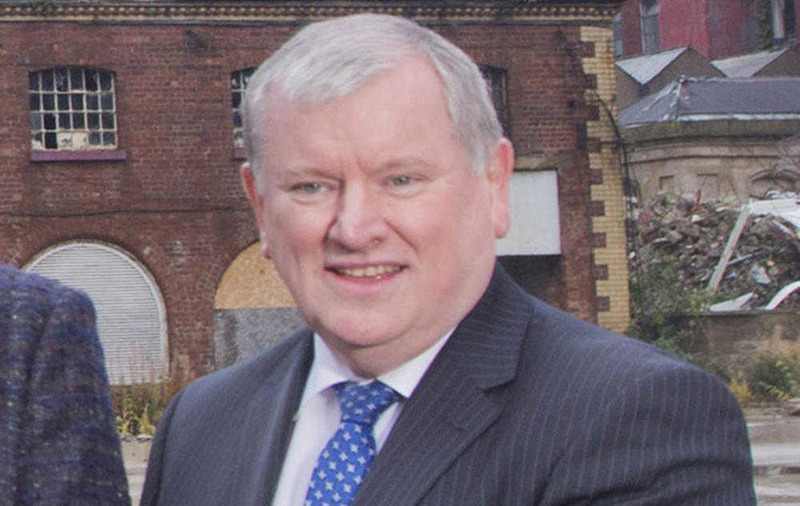 The sale of Northern Ireland property and assets to Cerberus - dubbed Operation Eagle - has been under the spotlight following claims about 'fixer fees' in connection with the deal. The allegations were first made by Independent TD Mick Wallace who told the Dail that £7m "reportedly earmarked for a politician" was moved to an Isle of Man bank account. 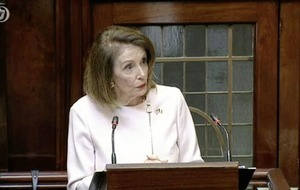 Parliamentary investigations have been launched in the Dail and at Stormont and the US Department of Justice’s Securities and Exchange Commission is also looking into the matter. All parties involved in the deal deny any wrong doing.